Coupled Or Solo? Who cares, Treat YOURSELF to a Valentine’s Gift! Whether you’re in a couple or flying solo, why wait to see if your loved one has managed to figure out what it is you actually want? Whilst I love receiving gifts, I really do not mind buying myself the odd gift here and there. I’ll admit, I’m just like Rachel from Friends when it comes to gifts – just stick to the list! We should definitely look after numero uno occasionally and treat ourselves to something we genuinely want. Whether that’s a lovely bunch of flowers during the weekly shop or a ridiculously expensive pair of shoes we’ve been thinking about for some time. What better time than Valentine’s? If I can technically buy the dog a Valentine’s Day card and gift (if we had a dog) I can certainly buy myself something at Valentine’s Day! Now I’ll take Diptyque anything, it truly is my favourite perfumery, the candles are absolutely to die for and smell gorgeous. I think the candles are slightly more grown up than Jo Malone candles as they feature heavier scents so this outdoor version has got to be the perfect addition to any home for Summer. 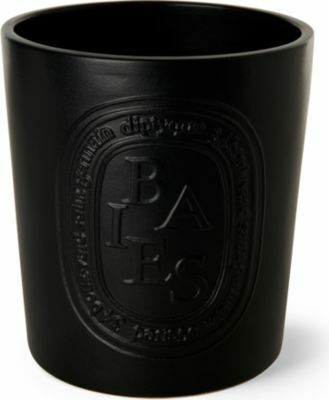 The only problem is that my husband likes Diptyque candles a little too much and lights them at any chance he gets! I’m not sure that this will therefore ‘last a lifetime’ (more like 5 minutes). Although, once finished the glass jars are great for holding gorgeous things and this one is the size of a small bucket, so it’s a ‘yes please’ from me. Aside from just loving this brand anyway – how cool is the brand name? – their jeans are genuinely an amazing fit and they sell the typical things you’d find from a denim label; jackets, khaki and shirts which are some of the best around. 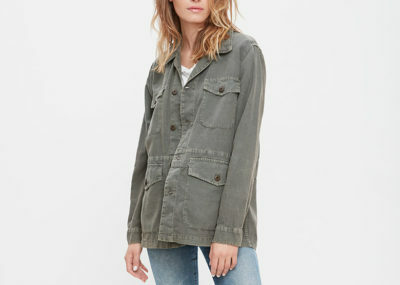 I personally think that like the leather moto jacket, the khaki jacket has become part of the capsule wardrobe, so if you’re looking for quality and great design, this one is it. I love it. I already own a great camera (Canon 500D) and I have a fantastic lens (Canon EFS 17-55mm f/2.8 IS USM). The only problem with it is that it is a beast of a thing to carry around, I’m not a professional photographer so it’s almost wasted on me. 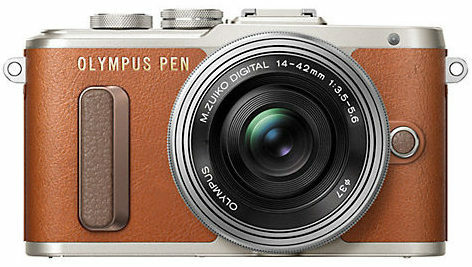 I would like to buy a camera that suits how I shoot everyday and there are two features I love in this Olympus PEN PL8 and they are portability and the ability to connect to WiFi. Essentially, with this camera I can snap away and upload to Instagram immediately, no wonder it’s a blogger’s favourite. The fact that I could easily give it to a friend and they can point and shoot a quick look-of-the-day for me is an added bonus. The version that comes in the off-white colour is really popular, but I prefer the tan leather version as its not something you see every day. I think this is an ideal subscription box to buy for yourself. 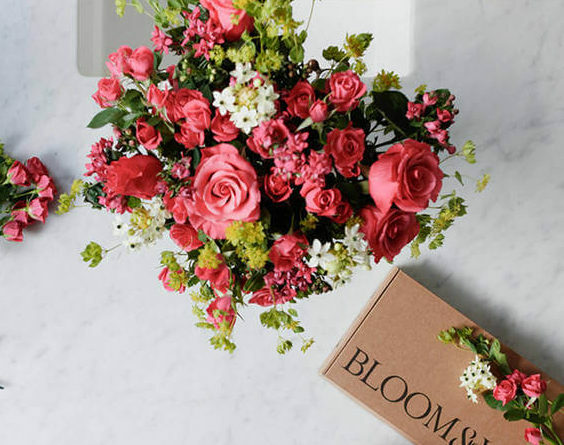 Bloom and Wild are best known for their regular subscription boxes and their hand-tied bouquets are gorgeous. The box is shaped to be posted through your letterbox so you won’t ever miss them. The subscription will start with the bouquet you choose and will rotate with a different bunch depending on how often you choose to have them delivered. Who needs a special occasion to receive beautiful flowers? Go on, treat yourself! 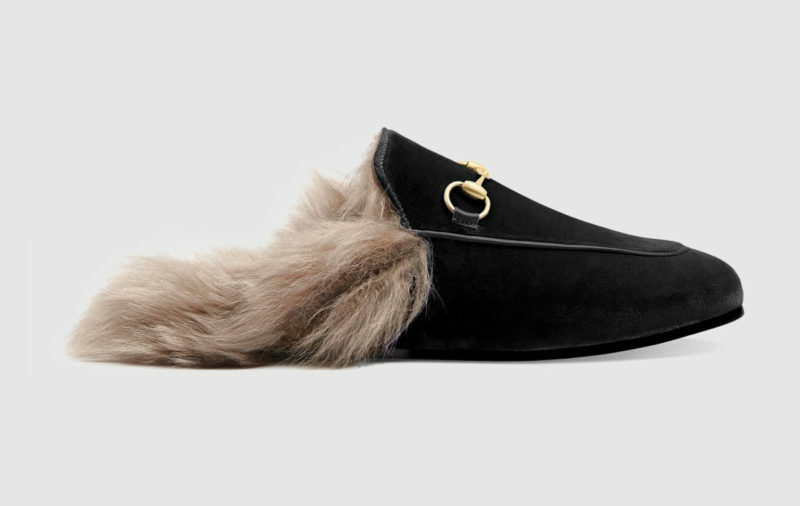 I absolutely adore these slippers, you’ve probably seen them all over Instagram over the last year or so. They’re the ultimate in luxurious sliders and the high street is already creating lots copies for a fraction of the price. I actually prefer the velvet to the leather ones as for some reason I think that they look more comfy. I also don’t like the idea of having to break in the leather ones (plus, I think the velvet ones would go better with these pajamas). There are lots of embroidered versions from Gucci this season, which are absolutely gorgeous but I think these velvet ones are enough on their own.